To help with the livelihood of drivers, Grab is currently not taking any commissions until further notice from rides generated from Penang, meaning every fare goes back to the drivers’ pocket to support their welfare during this period. The statement said as many drivers and their vehicles were affected by the flooding, Grab would not implement any surge / dynamic pricing until further notice. ‘’As a company, we want to rally behind the people of Penang because this has equally affected us as much as our colleagues, family and friends from Penang, as well as our drive-partners and passengers,’’ noted Tiew. 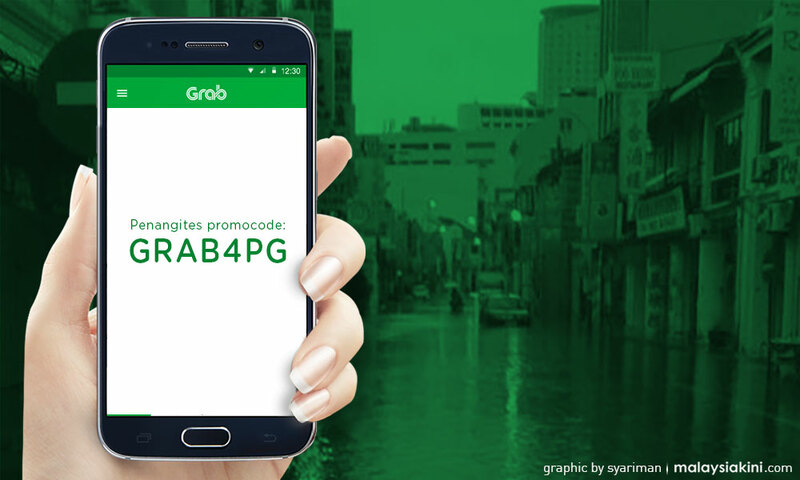 Grab offers discounted rides in flood-affected Penang.